How important is leadership in business. Business owners who employ staff must understand the importance leadership plays in successfully running their business. When most small businesses are first started they are often run and operated by a sole proprietor or partnership between a couple of people. Sometimes those partnerships are formed between married couples who desire to operate a business together. Occasionally small businesses from the start are set up as a proprietary limited company and occasionally they are set up as a family trust. The various structures a business owners decides to operate under is best discussed with an accountant and solicitor. Different structures provide different tax advantages and protection for the business owners. In each of the different structures there are roles that both sole proprietors, partners, management and staff play. This post is about how leadership effects productivity of staff and where the responsibilities for productivity ultimately lay. The first consideration should be given to selection of suitable employees to perform the roles they are selected to perform. This responsibility rests entirely on the shoulders of the management and leader of the business. If a person was poorly selected for a role in the the business and they can’t perform the role then the person responsible for that is the leader. The second consideration is one of motivation for a staff member to perform their job to the best of their ability. Staff need to believe in the business. They need a reason “Why” they should perform to the best of their ability and it is the responsibility of the leader to provide the primary motivation to instil a tribal following by staff who collectively support the business. 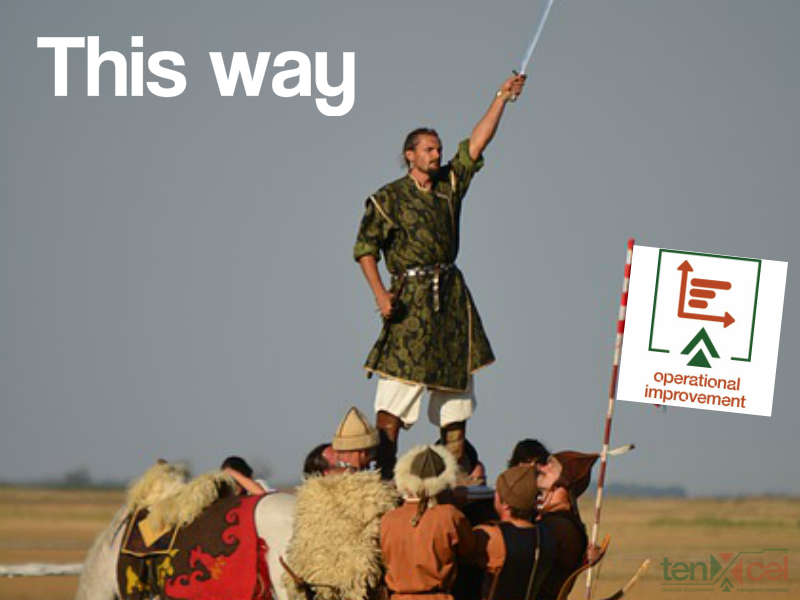 Business owners need to communicate not only their vision but also their direction to their staff. In a small business the owner is usually “in attendance” working in the business themselves. Even though the business owner is present sometimes they are distracted due to family pressures, financial pressures and other distractions that impact on their performance. When a business owner is distracted from managing their business fully they can overlook the importance of communication. Good communication is one of the key skills of leadership. Improving communication skills is worthwhile because through better communication the other areas where productivity of the workforce can be improved is enhanced. When you communicate better it is easier to train and educate staff. It is also easier to select and motivate employees. A good leader understands that when things are not going according to plan the responsibility rests with them. They can then look at what specific areas of weakness they have in the areas of selecting the appropriate team members and their lack of communication abilities, lack of ability to educate or lack of ability to motivate staff. If there are problems within a business it is likely that the problems are caused by poor management as the manager or business owner is ultimately responsible for all of the issues with the exception of insubordination but in these cases there is usually some responsibility for selecting an employee that may have had a tendency for insubordination was this tendency was not picked up during the selection process. When a business has problems and they are not related to insubordination by staff it provides great opportunity to fix the situation because it means that the majority of the problem is one of management and once that becomes recognised the small business owner can recognise and acknowledge the problem and make changes to improve the business. Good leaders need accurate information to help them make better decisions. 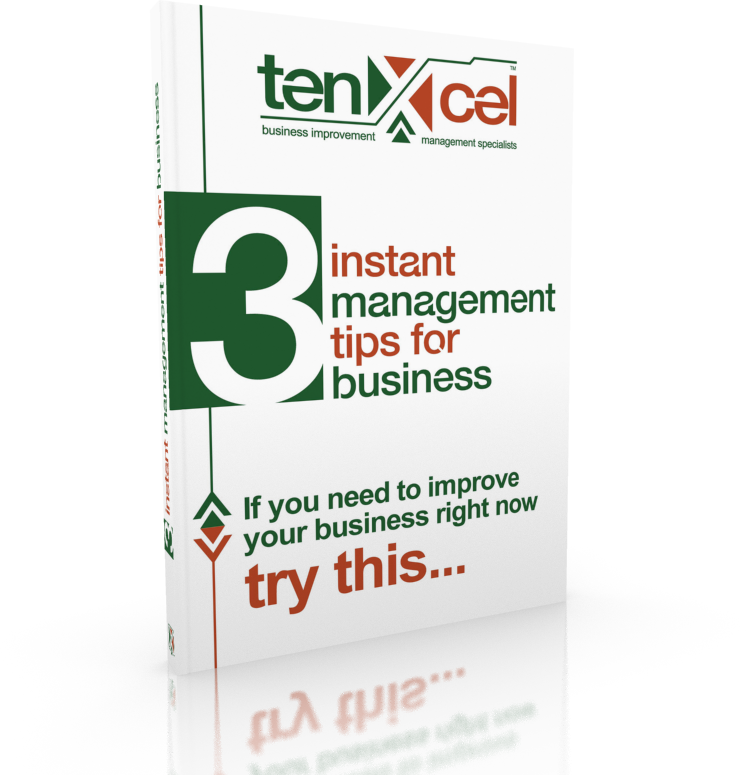 Simple systems like those contained in the tenXcel business toolkit give small business leaders better data to help them perform their role at a higher level.